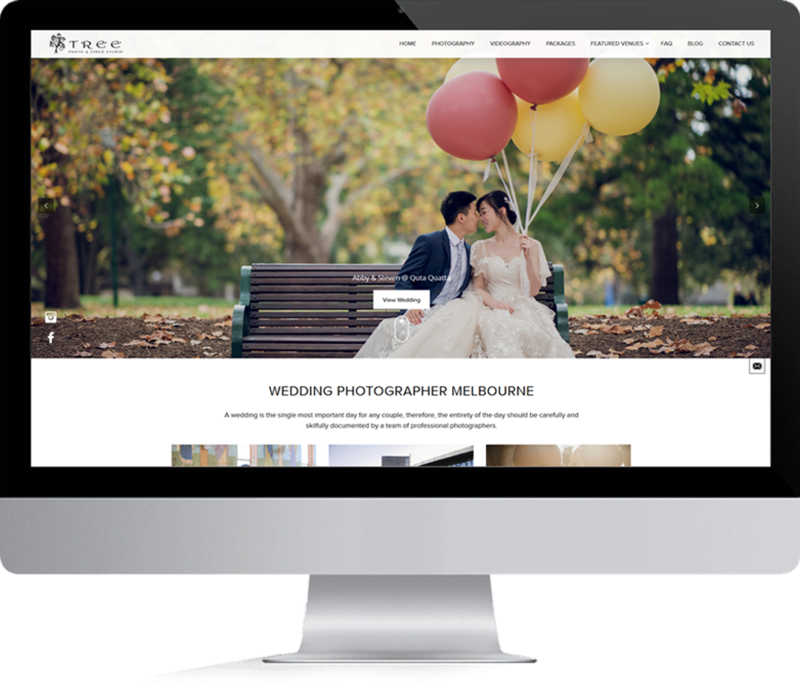 photography and videography in Melbourne. 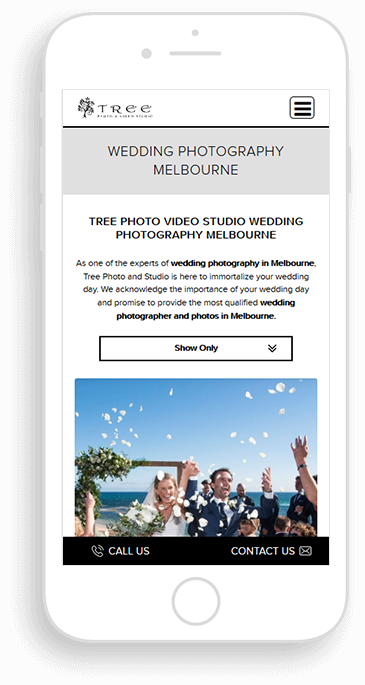 Tree Photo & Video Studio we have the best wedding photographers in the industry making us the best choice for wedding photography in Melbourne. 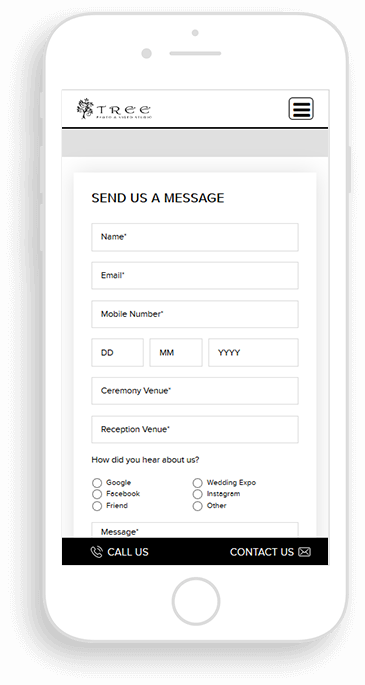 Win Digital Sydney helped integrated eye catchy GUI for better user experience and at the end, the expert fixed the server issues and bugs. Thus, the website became a blossom for the users. According to its smooth flow, attraction and action friendliness, the website has earned a great reputation and fame. Tree Photo and Video Studio is a valuable and strong client of Win Digital Sydney since last two years. 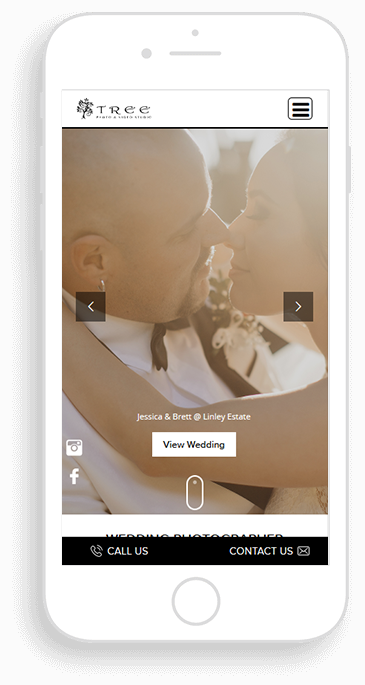 During this time, We are delivered page #1 results for Tree Photo and Video Studio for several extremely competitive phrases including ‘Wedding Photography Melbourne & Wedding Videography Melbourne’.